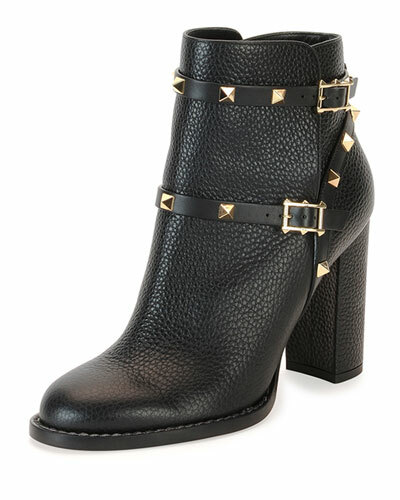 I would love to own these Valentino boots. I fell in love with them when I saw India de Beaufort wearing them on Blood and Oil. I hate that the show was cancelled. It was an evening soap opera for sure, but I grew up in the days of Dallas, Dynasty and Knots Landing, so I was loving it. 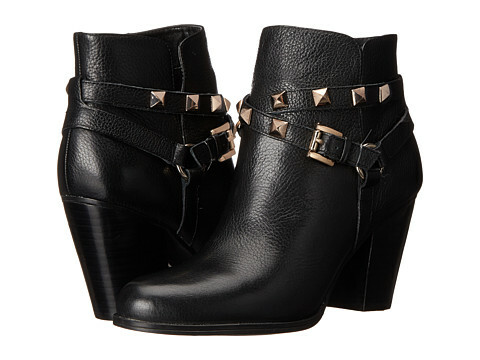 The boots are perfection, but the price is not. I cannot bring myself to go into debt over a pair of boots! I hope some day this changes, but in the time being I began searching for a decent knock off. $1375 is a large chunk of change. It wasn't easy, but I finally found a boot that is similar and doesn't look cheap. They're not an exact match, but they are similar for a fraction of the price. They are great quality and look much better in person, honestly this picture does not do them justice. They look great! I like! They look very similar and much more affordable. Great find!